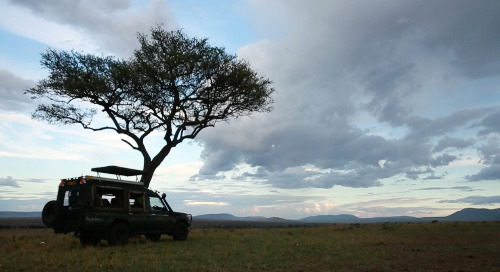 Home » Roho Ya Chui - True Safaris » Traveling During the Low Seasons: Yes or No? 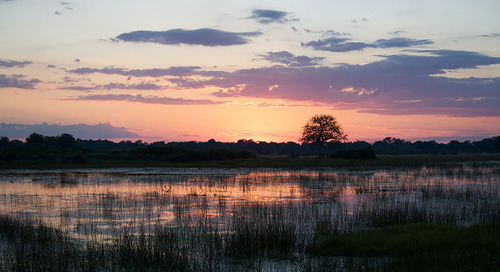 As many experienced travelers will tell you, there’s almost no more thrilling vacation to take than an African safari. On an African safari, you’ll be able to take part in activities and experience wildlife you won’t find anywhere else in the world, making this a one of a kind trip. 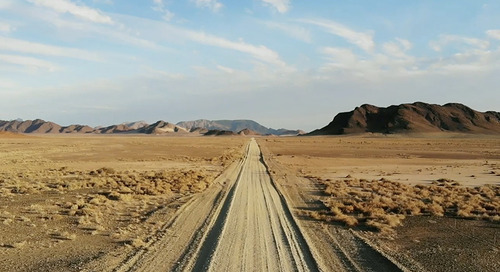 However, to get the most out of your safari, you need to plan your trip during the right time of year, and surprisingly, visiting Africa during the low seasons can be a great choice. 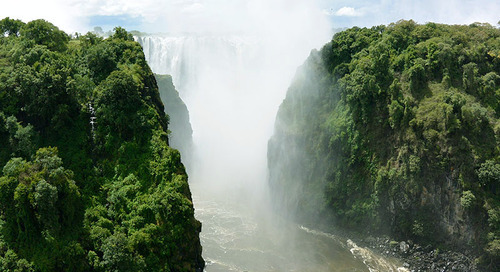 While you’ll certainly have to deal with the rain, traveling to Africa during the low or shoulder seasons provides several enticing benefits that you should know about before booking your trip. Here are a few reasons that you should think about booking a low-season safari and some of the benefits you’ll receive by traveling during this season. Out of all the different reasons that you could choose to visit Africa during the low or shoulder seasons, cost is the most beneficial. 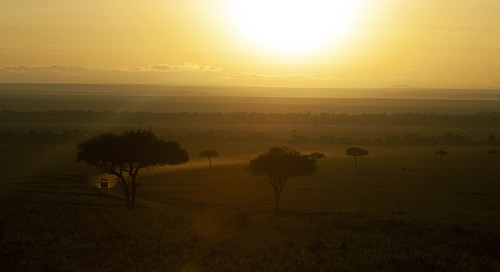 When you book a safari during the less-travelled rainy seasons, you will be able to get a much better price than you would during the heavier travel seasons. Taking your safari during these less popular times of year will help you enjoy a dream vacation while saving a great deal of money. 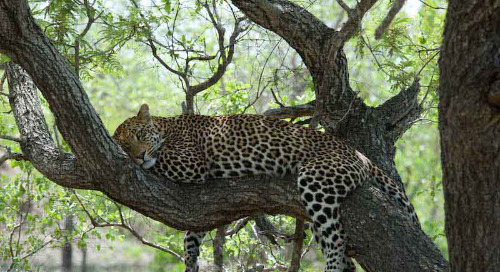 Another great reason to book a low-season safari is avoiding the crowds that are typically present during the warmer months of the year. 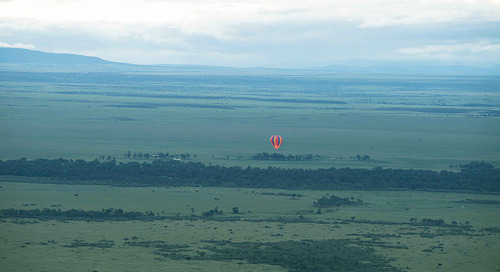 Few people visit Africa during the low-season, giving you easier access to popular safari activities and destinations. The primary reason people choose an African safari for their vacation is being able to see some of the most beautiful animals in the world. Although you can see exotic animals in Africa almost every time of the year, the low-season is a particularly great time for animal watching as you will likely be able to see baby animals. Because food and water is much more available during the low-season, this is the season where many African animals give birth. Similarly, beautiful migratory birds return to Africa during the wet season, allowing you to add a few new entries in your bird watching book. 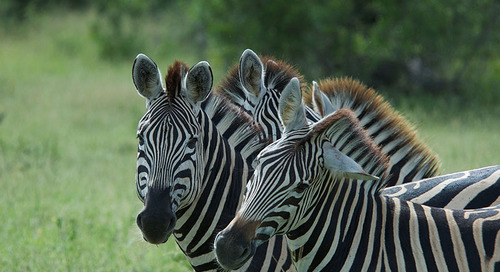 If your main goal for your safari is seeing African animal life, then the low-season is a great time to travel. When you’re on your Safari, you want to be able to take a large amount of pictures so that you can remember your trip for years to come. 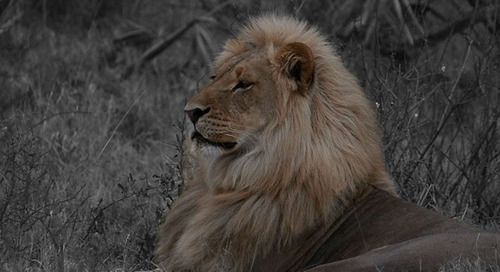 However, even the most experienced photographer can have difficulty photographing Africa, particularly during the harsh lighting conditions of the high seasons. 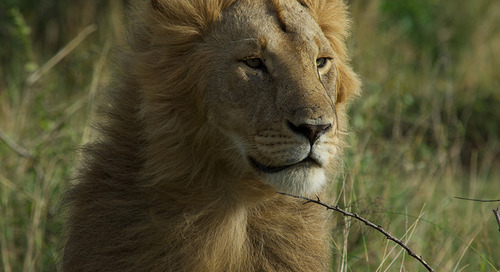 If you’re a photo enthusiast, then you’ll love traveling to Africa during the low-season. The sunsets during this time of year are gorgeous, providing you plenty of opportunity to take a great shot. Also, because of the increased rain, plant life is in full bloom, offering lush scenery that translates to gorgeous pictures in your photo album. Clearly, there are several irresistible reasons to travel to Africa during the low-season. 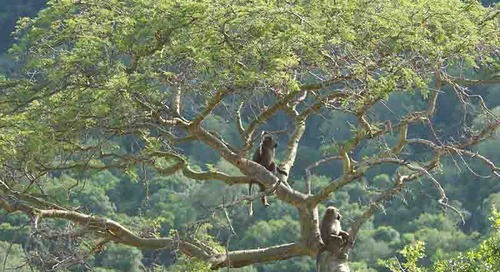 Book your low-season safari today and you’ll be sure to have a cost-friendly, exciting vacation in Africa.